Welcome to the #NHCAW 2014 Archive Page. You are warmly invited to this special event at St Paul’s Cathedral on Saturday 11th October 2014 to mark the launch of the National Hate Crime Awareness Week 2014 organised by 17-24-30 No to Hate Crime Campaign in partnership with Stop Hate UK. Lighting of National Candle of Hope and Remembrance for those affected by hate crime by Sylvia Lancaster (mother of Sophie Lancaster). We plan to have BSL signers available. 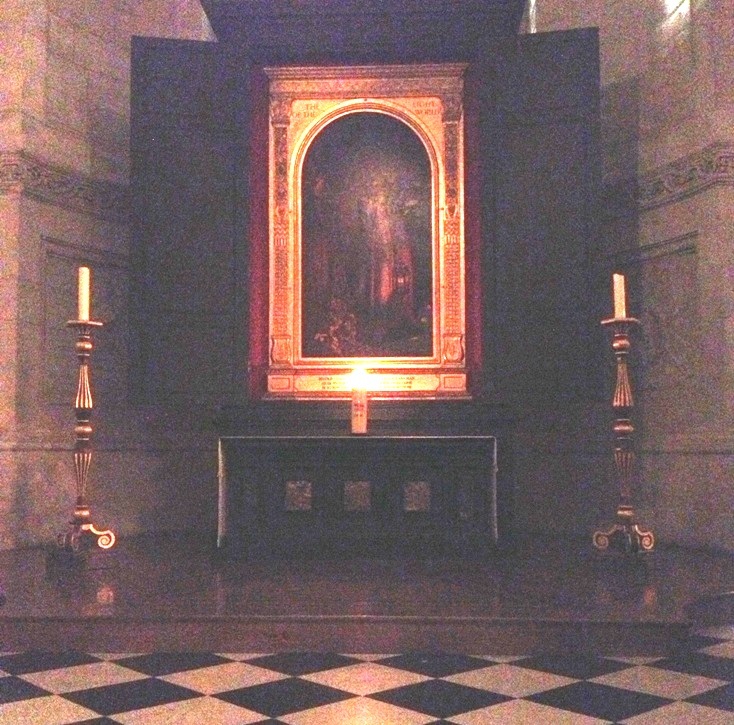 This will be the third time the National Candle of Hope and Remembrance will be on display within St Paul’s Cathedral for the duration of the National Hate Crime Awareness Week. The candle will be positioned in front of The Light of the World (1853-54) painting by William Holman Hunt. 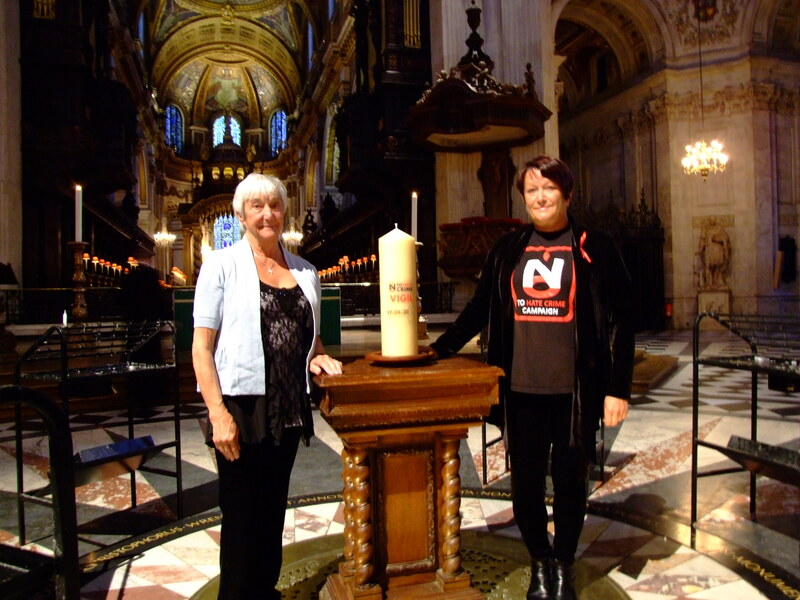 In 2012 the candle was lit by Carolyn and Peggy Moore, the sister and mother of Nick Moore who was killed on the 30th April 1999 along with Andrea Dykes and John Light during the Soho nail bomb attack on The Admiral Duncan bar. Many others were injured during the three nail bomb attacks targeted at the black community of Brixton (17th April 1999), the Asian community of Brick Lane (24th April 199) and the gay community of Soho (30th April 1999). 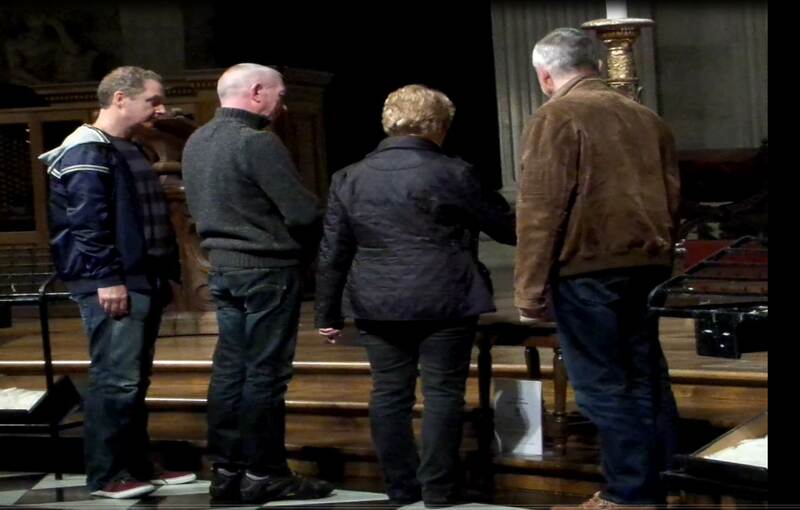 In 2013 the candle was lit by Jenny Baynham and friends, the sister of Ian Baynham who was homophobically attacked and beaten in Trafalgar Square (25 September 2009), dying 18 days later from the injuries he sustained. This year we have invited Sylvia Lancaster, the mother of Sophie Lancaster who was subjected to a vicious mob attack along with her boyfriend Robert Maltby (11 August 2007), she died from the injuries she sustained on the 24th August 2007. This lead to Greater Manchester Police announcing that they would officially begin to record offences committed against Goths and other alternative groups, as hate crimes, as they do with offences aimed at someone’s race, disability or sexual orientation. 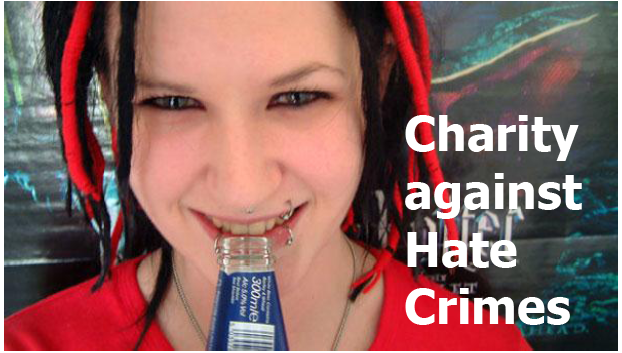 The first National Hate Crime Awareness Week was organised by Mark Healey in October 2012, and is now in it’s third year. This year the week is being organised by 17-24-30 No to Hate Crime Campaign in partnership with Stop Hate UK. The aim of the week is to provide a focus for local authorities, their partners and local community groups and organisation to organise and promote a wide range of events with the purpose of raising public awareness of hate crime whilst promoting local provision for those affected by hate crime. Individuals can take part by helping to share information about this event and other hate crime events online through social networking and getting involved in local events which will be listed on the 17-24-30 Facebook Page and Stop Hate UK website. 1) Raise as much awareness of hate crime as possible by encouraging local authorities, their partners and key stakeholders in the community to organise a wide range of awareness raising events and campaigns to promote local services and hate crime initiatives. 2) To develop a National Hate Crime Calendar to assist the promotion of hate crime events and activities within the UK. This will be located on the Stop Hate UK website. 3) To encourage and facilitate networking between those tackling hate crime within the UK and abroad. 4) To secure funding for future National Hate Crime Awareness Weeks and a National Hate Crime Administrator post, to help facilitate future weeks. This post will be based with Stop Hate UK. 5) To recruit a team of people to oversee plans for National Hate Crime Awareness Week 2015, to develop and promote future weeks so that they reach a much wider audience. If you are organising a hate crime awareness event this year please let us know so we can help you promote it via our websites and social networking profiles. We will be using the #HCAW14 hash tag this year. Hi we are planning a celebratory Diversity Day here in Tameside which we’d like to to co-incide with 11-18th Oct 2014. Any news about your plans? Is the week confirmed? Brilliant – contact mark@17-24-30.org for more information.